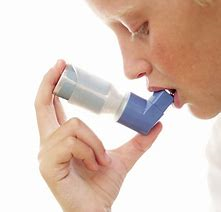 Asthma UK is warning that young people are at a higher risk of having an asthma attack than any other age. The charity polled of over 10,000 asthma suffers and found that younger people are twice as likely as people over 60 to need emergency care. ← Why is fibre good for our health?